Silent Harmony by Caryl McAdoo is a sweet Christian historical romance that will warm the reader’s heart. Set in the years following the American Civil War, people have lost so much but the love of the Lord remains. Caryl McAdoo has created some delightful characters that took up residence in my soul. Grown up sisters were realistically drawn with their sibling quibbles and their loyalty to each other. As there were prophets in the Bible, so they exist today. Caryl McAdoo portrays a character struck dumb by a stammer apart from when he is speaking in love or the Lord is speaking through him. The novel revolves around a school for the deaf. Teaching, ahead of its time opens up the world for scholars young and old alike. 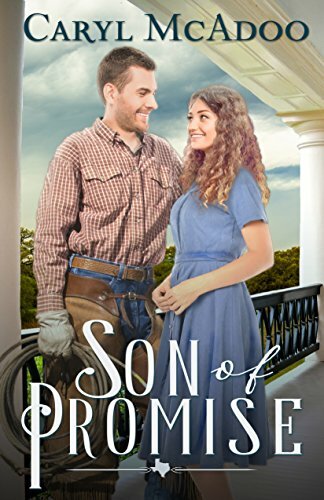 Son Of Promise by Caryl McAdoo is a Christian historical family saga. 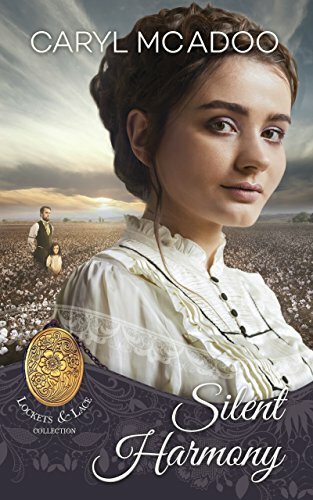 It follows on from the Texas Romance series but can be read as a stand-alone. I found it wonderful to become reacquainted with familiar faces. 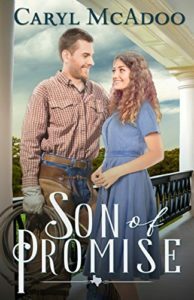 The novel reminded me of the story of Hannah in the Bible who is desperate for a son. God loves to answer our desperate prayers but not always in the way we expect. There is the theme of belonging. We all long to have a place where we belong and somewhere we can call home. 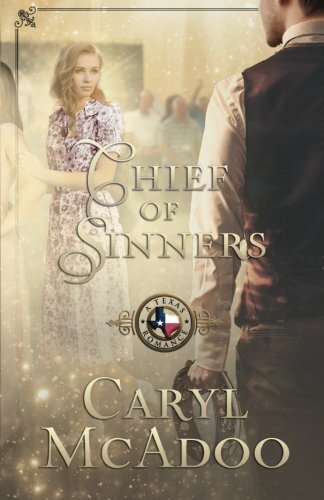 Chief Of Sinners by Caryl McAdoo is the tenth book in the Texas Romance series but can be read as a stand-alone. This marvellous series continues to follow the fortunes of the Nightingales through 1939, into the war years and beyond. Once again Caryl McAdoo has written a fabulous tale full of godly themes and also with a word of warning – be careful, we can all fall into temptation. We need to keep our focus on God, remove ourselves from temptation and have godly friends to whom we are accountable. The sins of the fathers may revisit their sons but it doesn’t have to be that way. Our sins will find us out sooner or later. The truth must come out. Sins destroy not only us, but the innocent around us. Mighty To Save by Caryl McAdoo is the ninth book in the Texas Romance series but can be read as a stand-alone. 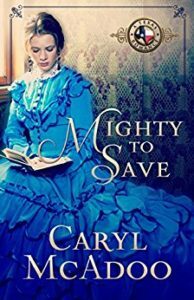 It is a Christian historical romance and another beautiful offering from Caryl McAdoo which I loved. The novel is set over two time periods covering the first world war and the mid nineteenth century. The latter the reader learns about via a novel one of the characters is writing. It is a very well thought out and planned literary device. There are many Godly themes and the overriding message is – God is good. In the good times we can trust God. In the bad times we can trust God. Sometimes we do not understand why things happen but God is still good. Sometimes we feel that God is silent and that He has abandoned us but He hasn’t. God is still good and we can trust Him even when we don’t understand.